Amber and I LOVE this movie so I can’t believe this Fictitious Fragrance Fan didn’t come to me right away. When deciding who would wear the Repetto scent, part of me wanted to say Nina from Black Swan but that was just too boring. Elise from the Adjustment Burreau, on the other hand is a witty, funny, contemporary ballet dancer who falls in love with budding politician David, played by another Rouge 18 favorite, Matt Damon. 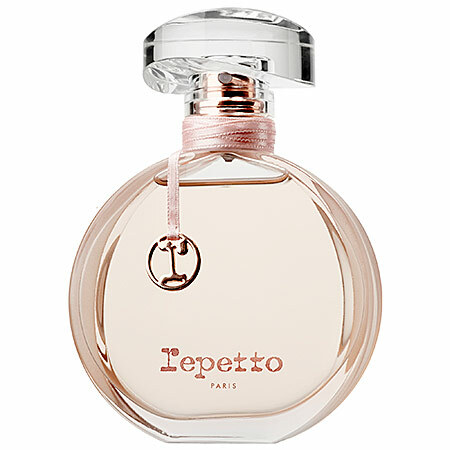 Repetto screams pink and elegance but this scent is for more than just ballerina babes. It has a fruity-ness that makes it very young and new. 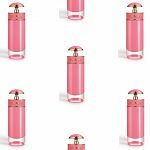 It has the classic rose you would associate with dancers but orange blossom, vanilla and amber wood creates a tender scent.